I was on a short stay in Europe and was much impressed with some of the things I experienced. Therefore I thought may be I should share some of it. 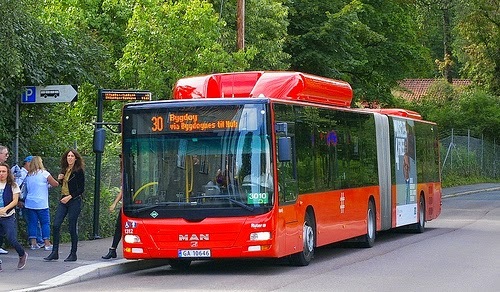 One of it is the bus system in Oslo. 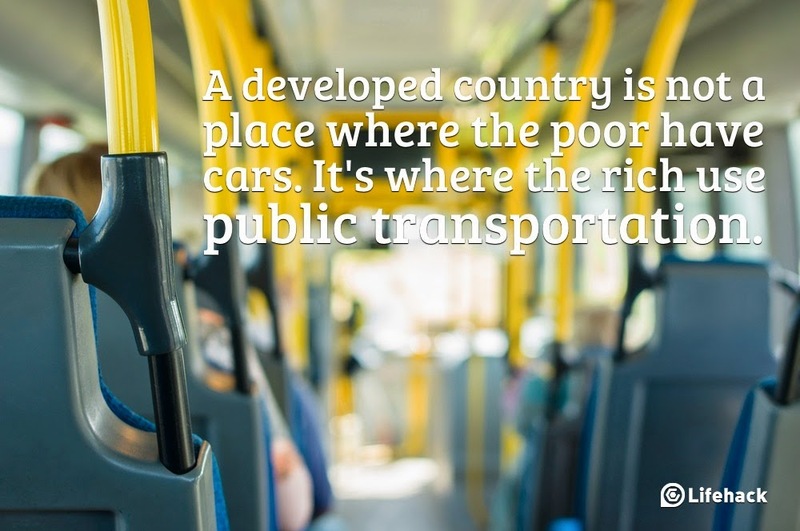 It is one of the best transportation systems in the world and managed by the company "Ruter AS". 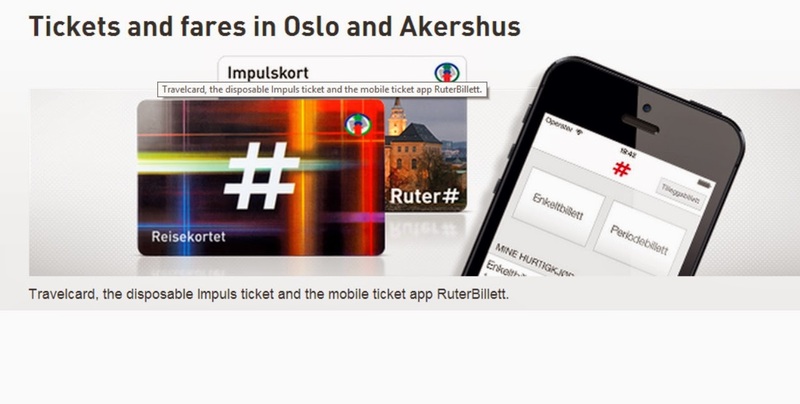 Ruter offers transport by metro, tram, bus and ferry where you can use one ticket and travel by all means. As they call it its a travel planner. 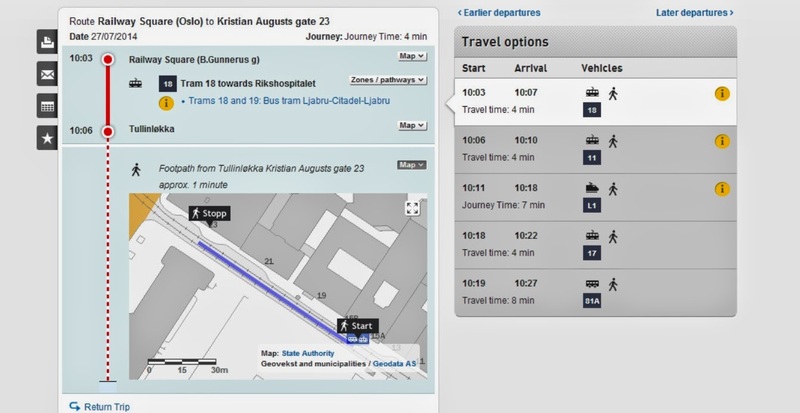 If I need to go some where and if I know the address of the place I want to go, this site will tell me which bus I should take, from which bus halt I have to get down and then how to find the place I want with the help of a map. For example say I want to go to the National Museum in Oslo. Then I have to follow the below steps. 2. Enter from where I get in to the bus, address of the place I want to visit and the date and time I want to visit. 3. And then it will give me the bus options I have. Simple as that. 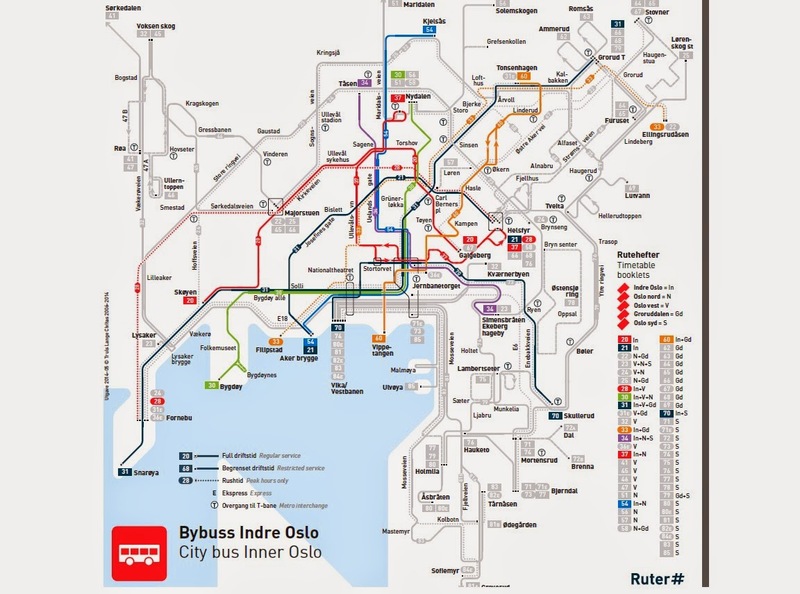 There is a map system in the web and there are printed maps in every bus. Therefore its quite easy to figure out where to go in a complicated town. There are various types of tickets depending on your travel requirement. There are 1 hour ticket, 24 hours ticket, 7 days ticket , 30 days ticket , 365 days ticket etc. Discounts are given to children and old people. Travel is free for the wheel chair users. There is large discounts available for long time tickets such as 30 days tickets compared to the prices of 1 hour ticket. There is only one bus company. 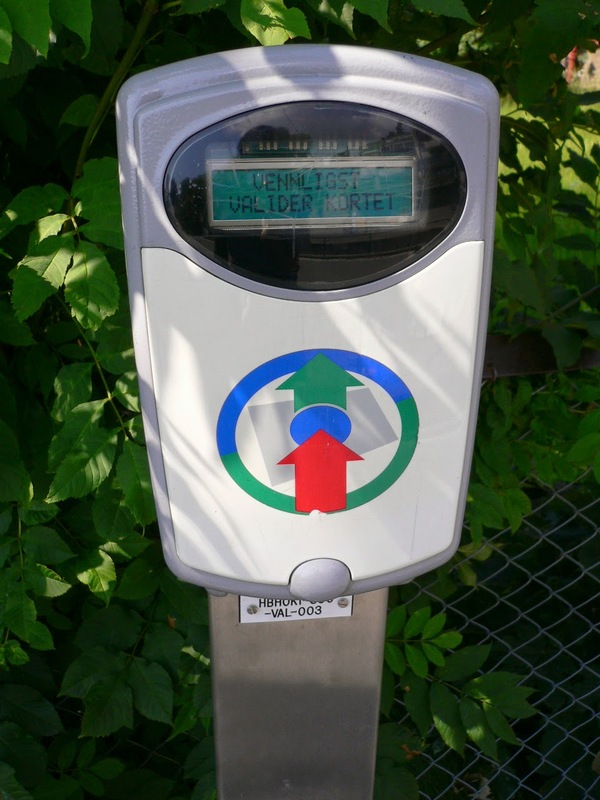 The advantage of it is, the same ticket can be used in any bus at any amount of times during the said period and inside the said zone. These tickets need to be swipe across a bar code machine in side the bus to activate it when using it for the 1st time. There are many ways to pay for the tickets such as using a travel card, pay as you go credit , mobile ticket apps and simple as buying a hourly ticket from the driver. There is no conductor in the bus, therefore tickets are issued by the driver if anyone needs to buy a ticket inside the bus. But that is expensive than buying a ticket from a shop or a ticket machine. There are many ways to purchase bus tickets before get in to a bus. Tickets are sold at customer service points, shops, bus terminals and train stations. 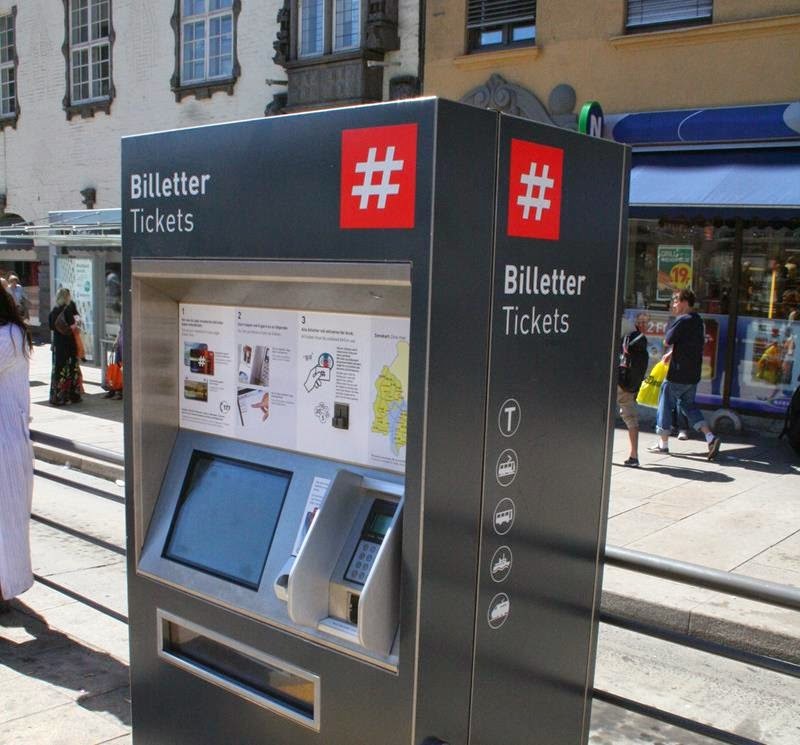 Same as we can buy tickets from ticket machines, internet or using the mobile app. More often ticket control inspectors randomly get in to the busses to check tickets. If a passenger do not have a valid ticket to show , they will have to pay a fee which is much larger than a monthly ticket. If you cannot pay the fine to the ticket inspector then and there in the bus, then you can pay it later, but then the charge is even more higher. 1. Every bus has a place to keep baby strollers or a wheel chair. 2. All the busses are wheel chair accessible. 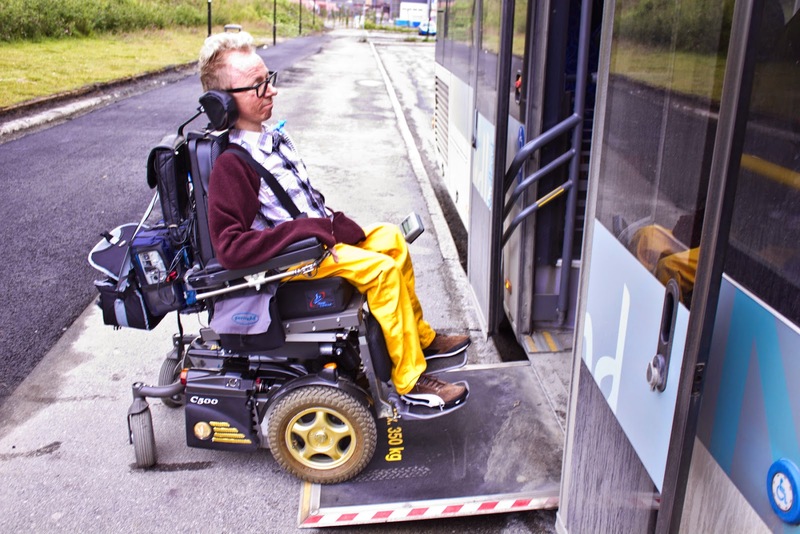 There is a foldable slide way to connect bus and the ground to take wheel chairs inside the bus. It may sounds hilarious that I enter it as an important feature, but since I have seen busses without dustbins I do see the importance of it and the cleanliness of busses thanks to that. There's a board which displays which bus halts comes next. Therefore people can get ready and know where they are and when should they get down. Well not to play loud bus music ! But when the driver want to inform something to the passengers he can use the mike to give the message. For example if he want to ask the passengers to stay away from the doors (to close the door), then he can say that. Bus doors closes automatically before the bus rides and driver too can close the doors. Since bus doors are closed we do not hear about type of accidents such as people falling from busses or people travel in foot board hit them selves on trees and bridges near the road. In every bus halt they have displayed some important information. In every bus halt there's a digital time board which displays the time next bus comes. If number of busses suppose to arrive at the same halt, then it says which number of bus comes at which time. They uses a real time system (SIS). There is a map displaying the current bus halt and next bus halts. Its a very detailed, yet easy to read map. It further shows which busses comes to next halts. So if I want to get another bus, I know from which halt I should get down to catch the other bus. There is a time table which displays on what time busses arrive at the said bus halt. If the busses arrive at say every 15 minutes, then it specifies which time of the day 1st bus comes and which time of the day last bus comes. 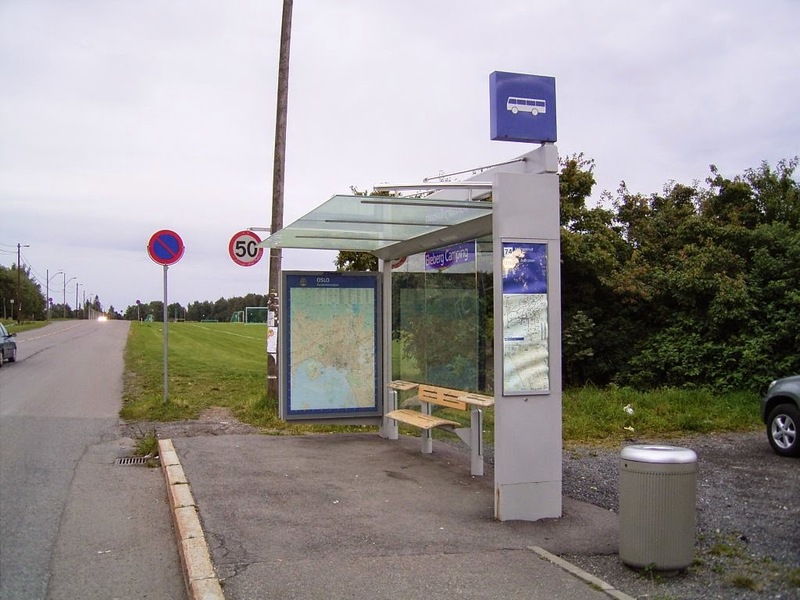 Distance between bus stops are not too long. Therefore people don't have to walk so long to get in to a bus. Busses only stops at the halts. There are seats and shelter and a dustbin in bus halts. Cleanliness of those are high as they wash the bus halts once in a while. Busses drive at the ordinary speed. It does not go at a crazy speed and therefore very less amount of accidents reported. There were only less than 10 accidents I came across during a year and those also were due to bad snow and similar reasons. In every busy road, busses comes at least every 10 minutes. 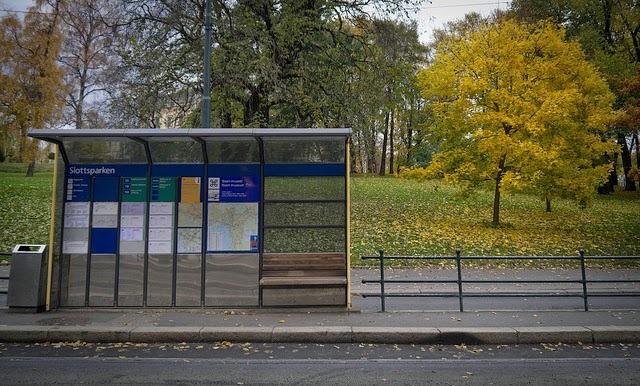 In the busy hours such as morning office time and office closure time, there are busses more frequently such as every 5 minutes. In the night, when there are less people busses arrive in about 20minutes wait time.